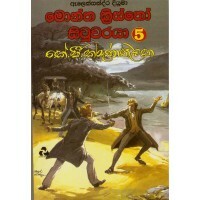 Alexandere Dumas ගේ The Count Of Monte Cristo නවකතාවේ සිංහල පරිවර්තනය. 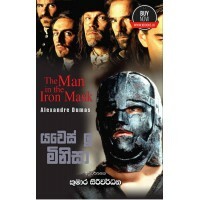 ග්‍රීක මහා කවි හෝමර් විසින් ලියන ලද The Odyssey හි සිංහල පරිවර්තනය. 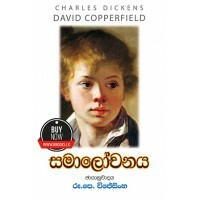 ..
Oliver Goldsmith විසින් රචනා කරන ලද The Vicar Of Wakefield නව කතාවේ සිංහල පරිවර්තනය. 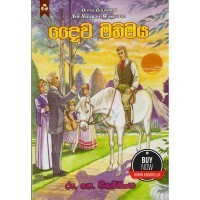 ..
Arkady Gaidar ගේ The School නවකතාවේ සිංහල පරිවර්තනය. 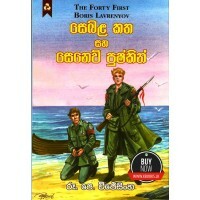 ..
බොරිස් ලැව්රනොව් ගේ The Forty First නව කතාවේ සිංහල පරිවර්තනය ..
Sacher Masoch ගේ Venus And Adonis නව කතාවේ සිංහල පරිවර්තනය ..
Anne Bronte ගේ The Tenant Of Wildfell Hall හි සංහල පරිවර්තනය ..
R.L.Spittel සහ Christine Wilson විසින් ලියන ලද Brave Island නව කතාවේ සිංහල පරිවර්තනය. 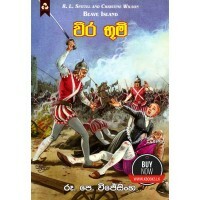 ..
විශ්ව සාහිත්‍ය වංශයේ සුවිශේෂී ස්ථානයක් හිමිකර ගෙන ඇති චාර්ල්ස් ඩිකන්ස් විසින් රචිත නවකතාවේ පැති කඩක ..